The craze for BB creams (also known as "blemish balms") began in Asia and has quickly spread to these shores. Fusing makeup with skin care, these miraculous multi-tasking formulas treat and camouflage imperfections - evening skintone, minimizing pores, calming redness, balancing oil and smoothing away wrinkles - for an absolutely flawless, porcelain-like complexion. 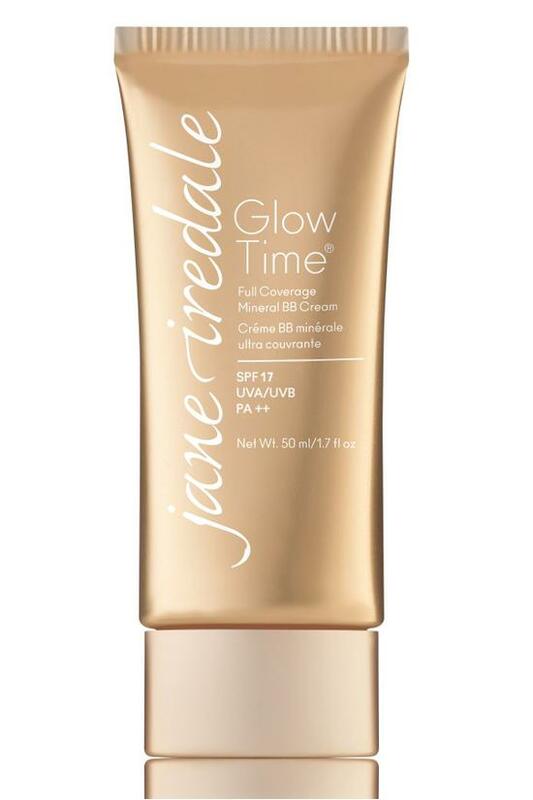 Infused with vitamins, natural minerals and antioxidant-rich botanicals, this hydrating, full coverage formula also provides water-resistant, broad spectrum SPF 17 UVA protection. 30% of people say they can't live without their BB cream! Put 4 dots the size of a BB (no pun intended!) on your hand. Use the fingers to apply one to each cheek, forehead, center of face. Blend out as applying to each area of the face. May also be applied with a Flocked Sponge or Blending Brush. May also be used under the eyes as a concealer.